Kick off your Labor Day Monday right with a workout that will sure help you capture your summer memories and store them in your heart! 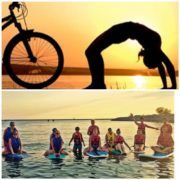 Roll away with us and celebrate summer with some Stand Up Paddleboard fitness with piyo inspirations on the board followed by cycling along the waterfront towards the beach and nature reserves. We will stop and stretch using our bike as a prop along the way. $25 includes experienced instruction, board rental and a refreshing beer/wine/cider/nonalcoholic drink to toast your hard work after. No experience necessary. Bring your own bike or we will supply for $5 extra price below due that day. 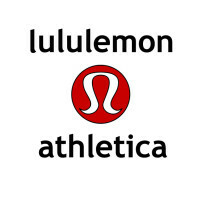 Beat the Heat with Standup Paddleboard Yoga meets Bootcamp: Grove Juice Truck after! Got a case of the Mondays? Want to meet the heat this summer while still workout and stay strong outdoors? This class is for you. Come with a friend or meet new ones as you explore the calm gentle waters of Outer Harbor Buffalo. 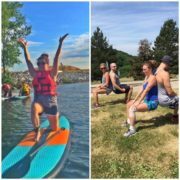 Sup Yoga challenges your core while you explore common hatha yoga poses. Harness your cardio power as you paddle around the waters. Bootcamp to motivating beats will get you to keep your muscles strong and lean before fresh juice from the Grove Juice truck will excite you after. Come alone or bring a friend. The community by the water is truly magical. Don’t miss! $25 includes your board rental, experienced instruction, and fresh juice after! http://fit2bwell.com/site/wp-content/uploads/2016/07/Paddleboard.jpg 640 640 JoanneWu http://fit2bwell.com/site/wp-content/uploads/2013/09/logo_216.png JoanneWu2016-08-17 08:00:382016-12-28 12:56:24Beat the Heat with Standup Paddleboard Yoga meets Bootcamp: Grove Juice Truck after! Acrobatic fun has taken this country by storm Different styles with a variety of flows. Which to choose? How to choose? There is a form of Acro for everyone. 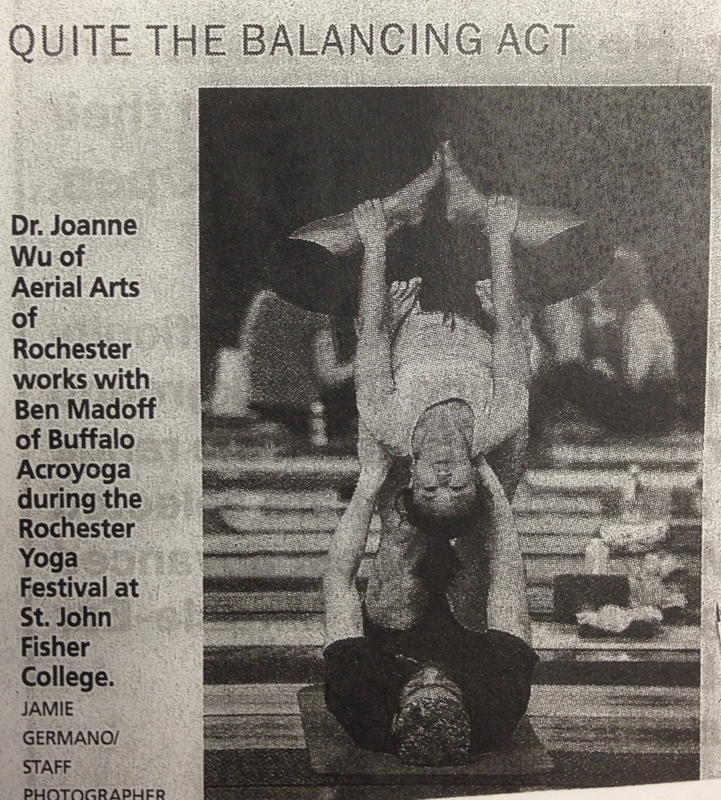 From Acroyoga to Slacro, Dance Acro to Cheer Stunting, AcroVinyasa to SeattleAcro, it is all ACRO! Balancing people with people. There will be 1-2 hr classes all day. Skill levels will be open to all. The classes will be titled Level 1/2/3 to help you choose. Three classrooms. High ceilings in all. From Acrobatic conditioning/handstands, to Family Acroyoga to basic skills training, foundation solidifying sessions to standing acro, dance acro, cheer stunting, pops and whips, we will have content that will entice your tastebuds for partnership athletics. Dr. Joanne Wu has been a resident of Upstate NY for >20years. 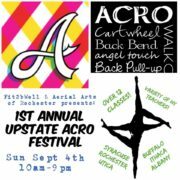 Proud to have studied with extensive traveling, she is excited to help upstate NY grow its Acro scene with her colleagues and friends. Between Buffalo, Rochester, Syracuse, there are bridges formed. Now,we are expanding further. This festival hopes to gather the current community leaders and teachers and form a bond over this festival. Teaching, sharing, connecting and mutual understanding of the similarities and differences in each of our practices and communities. hink hooping is just for the young at heart? Who doesn’t laugh when they remind themselves of the joy of this fun exercise? Hoop Fitness is a great way to work on balance, cardio and coordination. You can use the hoop for yoga, pilates, barre and dance exercises to infuse weight training for the midline and for your limbs. 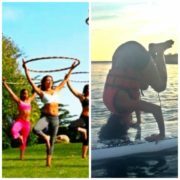 We will start out with Paddleboard (SUP) fitness focused on yoga stretching and foundational yoga moves on the board. Then we will play with a hoop in guided exercise that will help you shine strong. 1/2 of the class will be on paddle in water, the other 1/2 will be on land. Surf & Turf with us this summer by the waterfront! $25 for formal instruction, a free wine/beer/nonalcoholic drink during after class social and board rental. Bring your friends! Share a laugh and untangle your case of your Mondays. My friend Eleanor and I have a great treat for you! Free dessert to bring home after for sweet endings! This workshop is a wonderful way for you explore Acroyoga and bodywork safely.! What happens when Thai meets Fly? That’s right, not all acrobatics need to be sports, it can be quite therapeutic. This format is designed for you to learn more about your anatomy, and how to help it heal with the sports that we do in our life. We will begin with a short yoga practice, then move onto acro therapeutic foundation training, to progress to Thai bodywork possibilities. Whether you have done acroyoga or not, we will guide you through anatomy variation considerations, and allow you to move energetically together to break a sweat, but to also nourish your joints, muscles and your mind. This class is great when combined with the vinyasa class at YogaVibe that starts at 6pm or the acrojam. Or consider coming just for this. Beginner friendly workshop. No partner needed. Bring a friend or be prepared to meet new ones. $20 includes dessert to bring home and wonderful experienced knowledge. Can’t beat! Eleanor is a mover. She has been teaching yoga since 2006, and practicing yoga since the age of six! As a child and teen she was a competitive swimmer. After college she began mountaineering and fell in love with acrobatics and dancing. Recently, primal movement training has transformed how she moves. A seeker of self understanding, Eleanor studied Early Developmental Psychology and after college spent considerable time in a Buddhist Monastery. She continues striving to deepen a personal practice and mindfulness. Her dedication to serve took her to Central America for three years, and India for two years, where she worked with children and created projects helping local communities. After 5 years learning, growing, and serving she returned to Baltimore and continued academic studies in Psychology, and Nutrition. 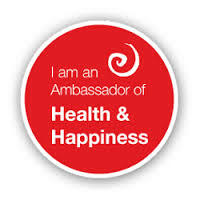 In 2010, she began working as a senior instructor and mentor during Yoga Teacher Trainings (YTT). And in 2011, although still based in Baltimore, she began traveling part time teaching workshops and modules for advanced YTTs. In 2014, she opened a second office on the West Coast offering structural treatment in two locations and expanding her clinical practice. Commuting between coasts so often was the inspiration for a fully nomadic lifestyle, and in late 2014 she got a (large) storage locker and a (medium) sized suitcase….. and has been a nomad since! Still full time on the road, she co creates beauty with her partner Derek. Their mutual love of good food, movement, and play is nourishment to fuel the travel! Ever want to learn to fly with a partner? 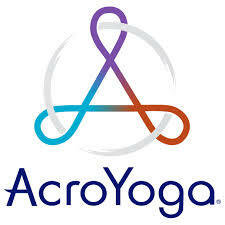 Acro Yoga is more than just dynamic transitions and it does not have to be high level for it to be fun and creative. Join experienced registered yoga teacher and AcroYoga Fit teacher Dr. Joanne Wu and Rainbow Kids certified Yoga teacher Jeanna Duarte Schwartz in this open level extravaganza. 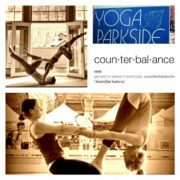 We will start with Group yoga fun and then learn the concept of counterbalance. Teaching you anatomy of play, as well as aligned progressions in an intimate small group atmosphere. Donations based. Full of love and support event.